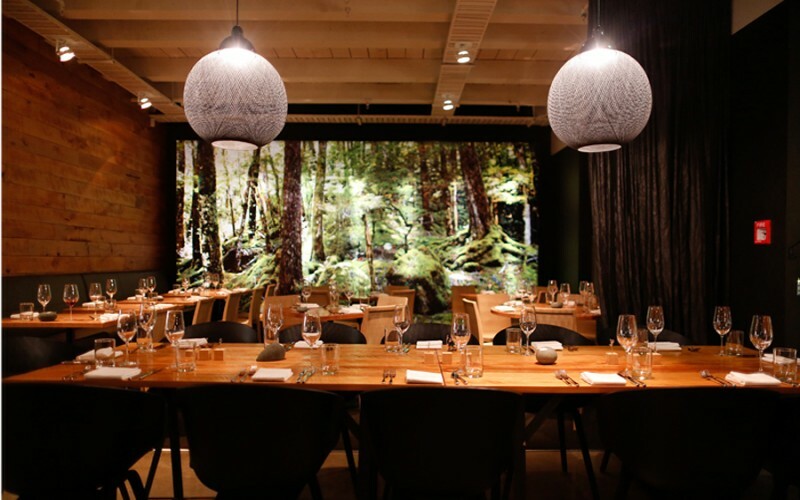 Masterfully crafted by Michelin starred chef Josh Emett and local restaurateur Fleur Caulton, Rata offers diners a relaxed dining experience with great service and world-class food. Indulge in delicious slow cooked dishes and hearty flavours or choose from their large selection of local wines. 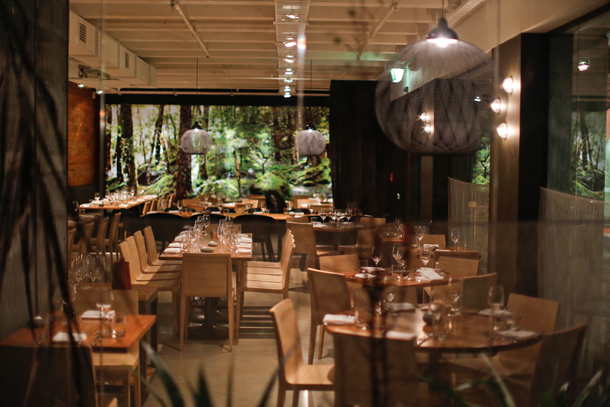 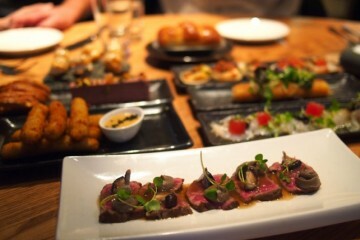 Rata is the perfect place to simply relax and enjoy good food and company.